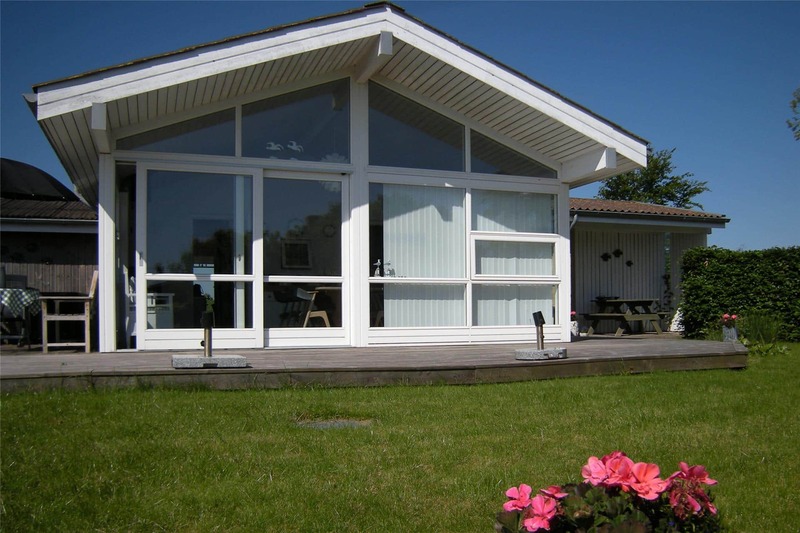 Lovely holiday home situated in the small and very calm holiday area at Dinestrup Strand. The house has panoramic view to the sea and there is a terrace and stairs down to the water (shared with neighbors). 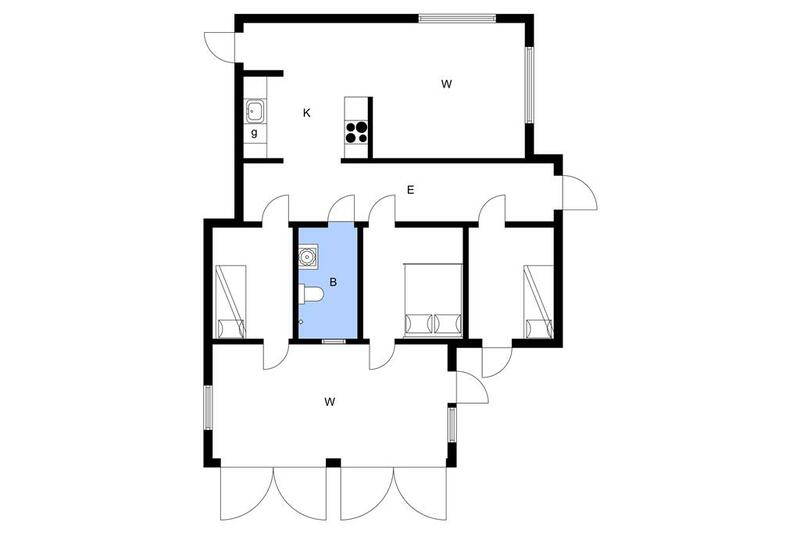 The house contains a large living room with fireplace in open plan with the kitchen, a good bathroom and a bedroom with double bed and a bedroom with bunk beds. There is another room that is used as a passage to the conservatory. From here there is a nice view of the water and also a fireplace. The house is located in the holiday home area Dinestrup Strand in an idyllic holiday home area surrounded by beautiful nature with good opportunities for fishing, biking, and trips to the surrounding towns and sights. Nyborg is one of the largest towns on East Funen and is 14 km away from the area with a nice walking street, a cosy harbour, golf course and aquapark. 6 km away from the holiday home area you find the idyllic fishing town Kerteminde with many exciting shops, restaurants and sights. Here you also find Fjord&Bælt which in one of Funen´s largest attractions.